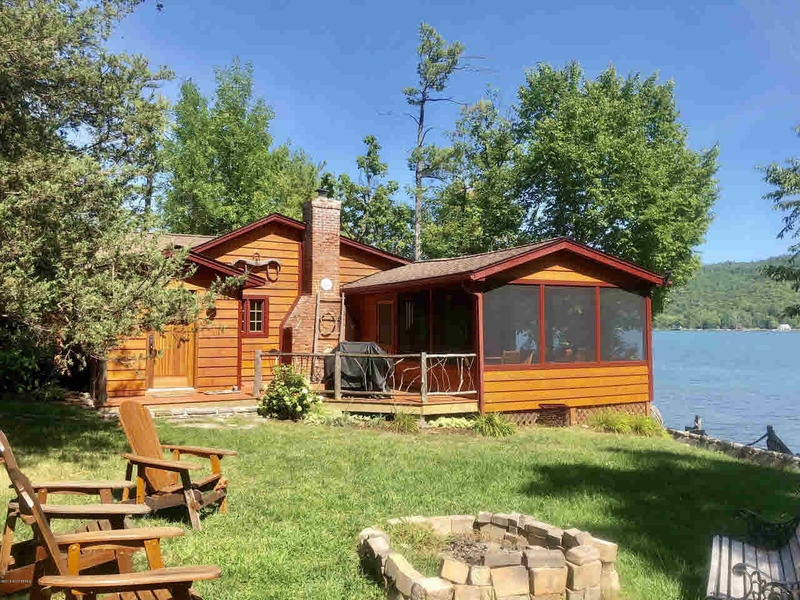 Fantastic protected bay, double lakefront lot Ranch with many renovations! Town sewer! New features include 2 new rooms, new roof, new siding, new carpet in the bedrooms, hardwood floors and soooo much more! Office/den! Each lot has a dock! Very attractive interior! Easy year round access.